I started my career in the hotel industry as a college job when I was a psychology student at the University of California at Santa Barbara, CA. I realized fairly early on in my studies, that while I was fascinated by psychology, I didn’t really want to pursue a career in it. I found psychology to be somewhat negative . . . and I had enough of my own problems and didn’t want to spend my career dealing with everyone else’s. -How could I earn the respect of my employees, many of whom were older and more experienced than I was? -How could I calm an angry customer? -How should I deal with negativity in my employees? -How do I hire the right people? -How do I know it’s time to fire someone? -What do I do when my boss makes unreasonable demands? -How do I motivate/inspire a team of people to work towards the goals of my business? By moving into management, it seemed I was pursuing a career in psychology after all. All managers have to deal with these questions about relating to and communicating with other people (their bosses, their customers and their employees,) but most managers have no formal training in psychology. I attribute much of my success in my career to my passion for learning and applying the lessons of psychology to whatever I do. 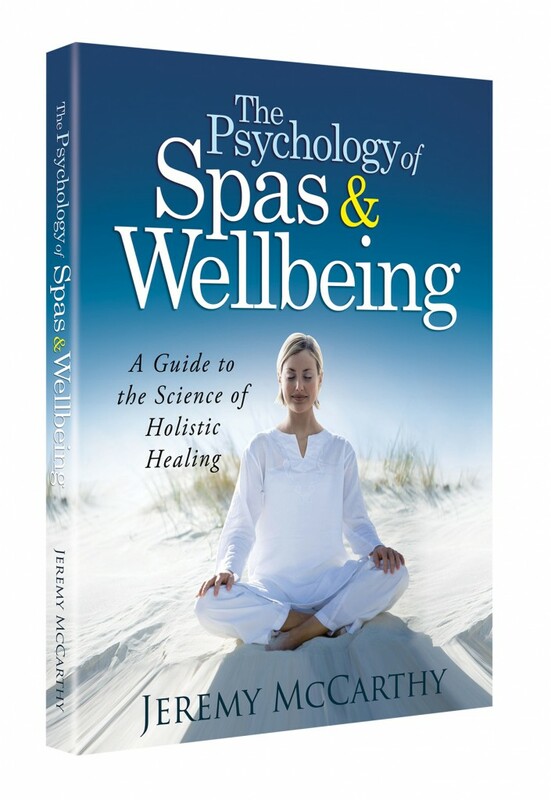 I wrote “The Psychology of Spas & Wellbeing” to explore some of what I’ve learned about applying psychology to the customer experience in my industry. I teach a course on “Positive Leadership in Spas & Hospitality” to share lessons I’ve learned about using psychology to lead a team of employees. Just recently, I gave a lecture on “The Psychology of Spa Design,” to a group of designers and architects for my company. There is no aspect of your business that can’t benefit from applying the science of what makes people tick. Within, Lipkin provides specific research and applications to help leaders navigate these pitfalls. Managers that are too proud to see, can learn how to better recognize their own cognitive biases. We all have biases that tend to push us to overinvest in our own ideas. The skilled manager knows when to listen to others, or to question their own strategies. Managers that are too afraid to lose may be too critical of their own ideas. 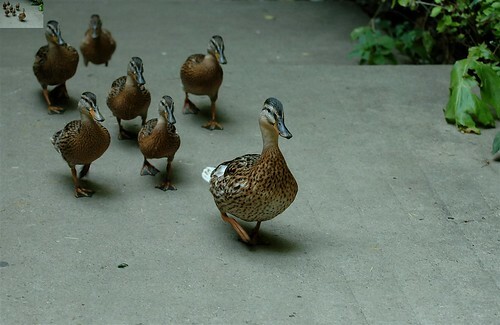 They can learn from research on self-efficacy, showing the importance having confidence in one’s own capabilities and maintaining a commitment to a strategy. Naturally, some of these ideas are contradictory, but the sooner a young manager learns these different aspects of psychology and begins experimenting with them in their own interactions, the sooner they can develop the skills of identifying the right contextual landscapes for them to be applied. In other words it’s not just about learning to be humble or learning to be confident. It’s about recognizing when is the time to be confident and push forward, and when is the time to be humble and listen to others. Psychology offers a wealth of research-tested strategies for how to lead a team, build customer loyalty, or negotiate with others. In my experience, most managers fail to educate themselves on the science of human psychology, creating a huge competitive advantage for those who do. Lipkin’s book is a great place to start. Lipkin, N. (2013). 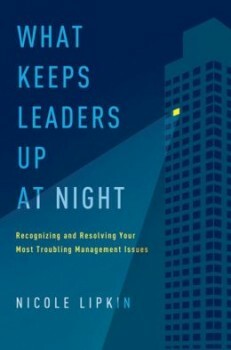 What Keeps Leaders Up at Night: Recognizing and Resolving Your Most Troubling Management Issues. AMACOM. I love this post! Lipkin’s book maybe a good place to start…or yours, I would imagine. Thanks for making all of us think! I loved this article … we use a lot of business psychology in our coachings. 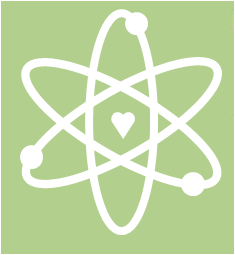 Also aspects of positive psychology are included. Also managers are based on their personal values that direct and influence their decisions … a good model is from Shalom Schwartz who did intercultural research on human values. Might also be interesting … for me it was worth studying it.